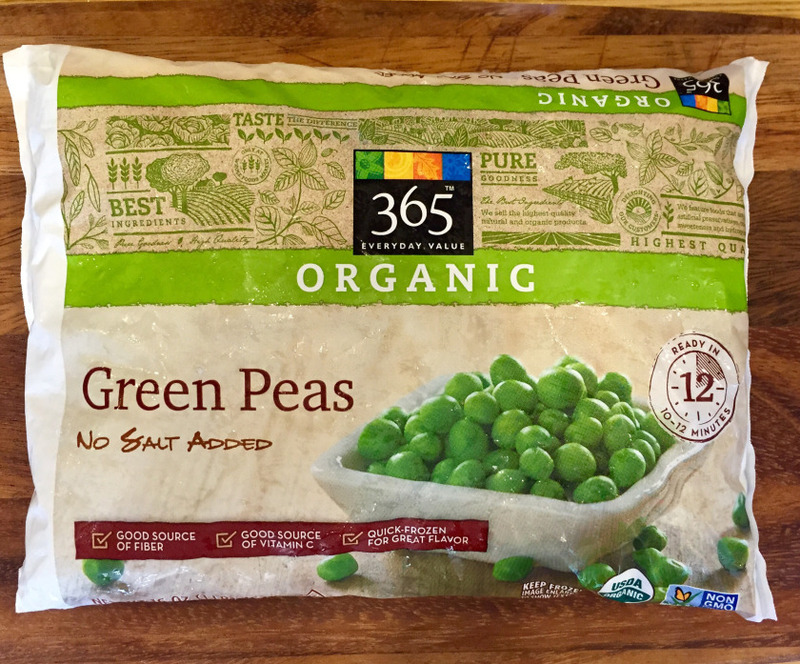 Boil one whole package of organic frozen peas in the 2 cups of boiling water for 12-15 minutes or until peas are very tender. 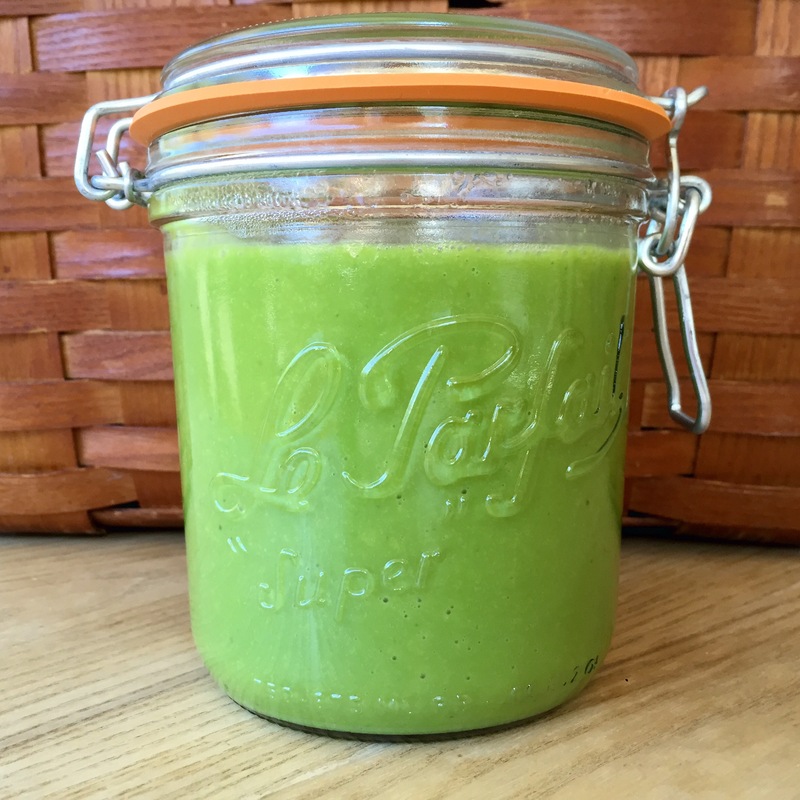 Place entire contents of water and peas into Vitamix for 2-3 minutes on medium and gradually to high speed. (If you’re using a conventional blender allow contents to cool before blending. Vitamix blenders are used in commercial kitchens and are manufactured to withstand high heat & even heat ingredients up to make soup). Pour contents for baby into a small ceramic dish and allow to cool. Pour contents for adults into ceramic bowls and drizzle with olive oil, sea salt and ground herbs (ex: oregano, thyme and chili flakes). Next Post Musical instrument toys!